It all started in 2002 when I wanted to help my first dog, Fred, who suffered severe separation anxiety. I happened to stumble across Jan Fennell’s first book The Dog Listener and this is where my adventures began. Working with Fred and using Jan’s techniques was the spark that led me to follow my passion and change my career completely. I left my successful career in the City of London to master the Dog Listening technique and became one of the first people to be trained and accredited by Jan Fennell in the methodology. 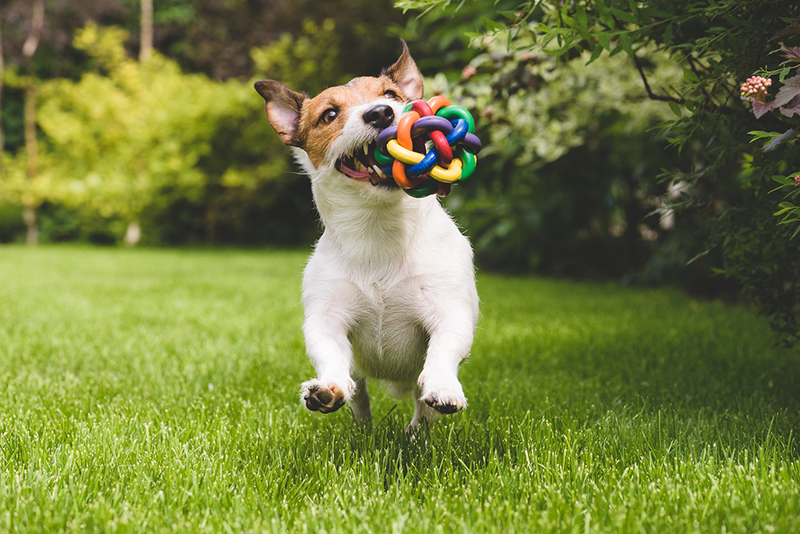 I set up Talking Paws in 2005 and have since helped hundreds of dog owners across the country to understand their dog, let its true personality blossom and bring about a partnership that is so special and deserved. Needless to say I have never looked back! 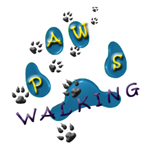 Over the years quite a few of my clients asked me whether I knew anyone who could walk their dog while they were at work, this is when I decided to set up Walking Paws.